A loungeset often consists of several parts. 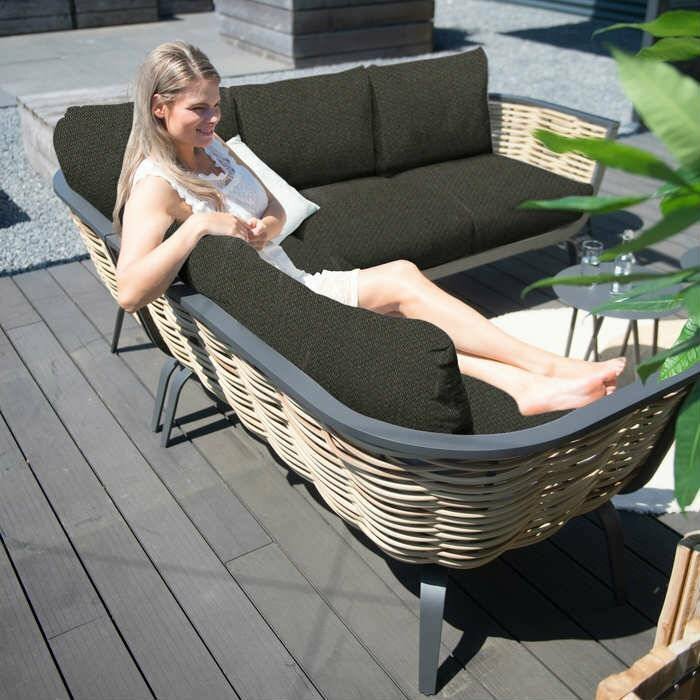 Together lounging in your Hularo wicker or teakset. Enjoying the sun or being together. Lounge sets often consist of a lounge sofa, two lounge chairs and a lounge table. These furniture are perfect for enjoying the sun or just each other. 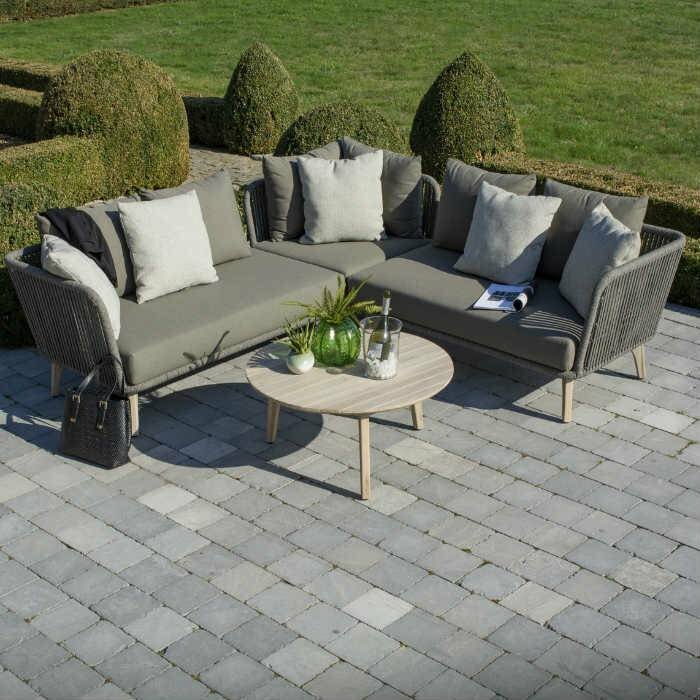 See our range of lounge sets here in the online shop or come and visit us in our showroom for inspiration and advice.